An avalanche is a mass of snow in swift motion traveling down a mountainside. 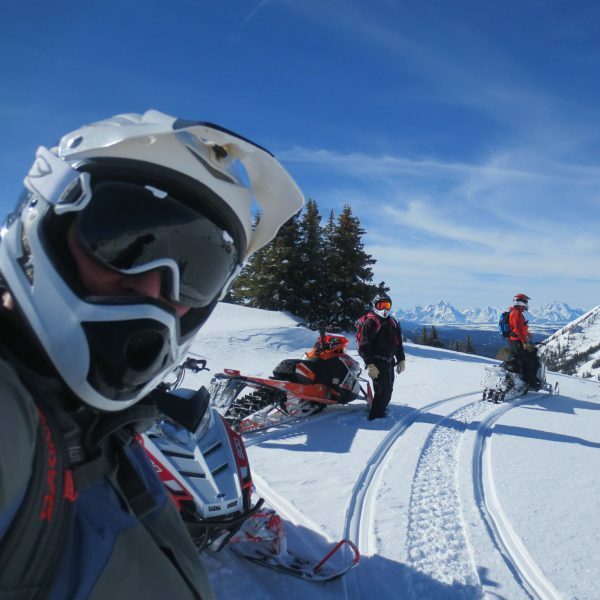 Want to travel safely in avalanche terrain? Get the training here. Gain vital skills to manage risk in avalanche terrain. Take a class from avalanche educators who follow American Avalanche Association curriculum guidelines. Up-to-date U.S. avalanche accident information. Searchable database to learn about historical accidents. Report an accident. 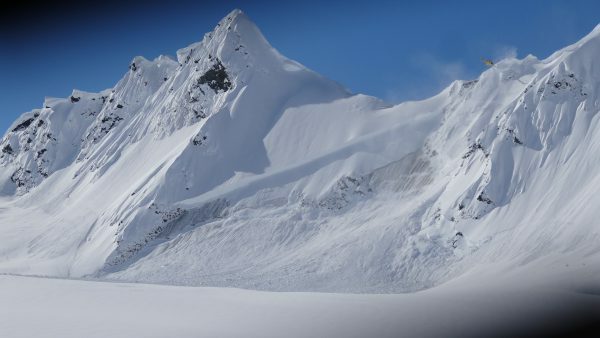 The North American Avalanche Danger Scale is a tool used by avalanche forecasters to communicate the potential for avalanches to cause harm or injury to backcountry travelers. 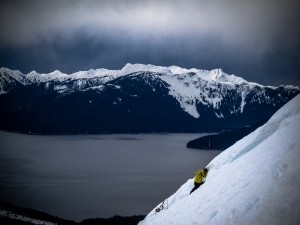 The video below provides an overview of the scale, as well as a quick illustration of how it applies to your daily backcountry risk assessment.